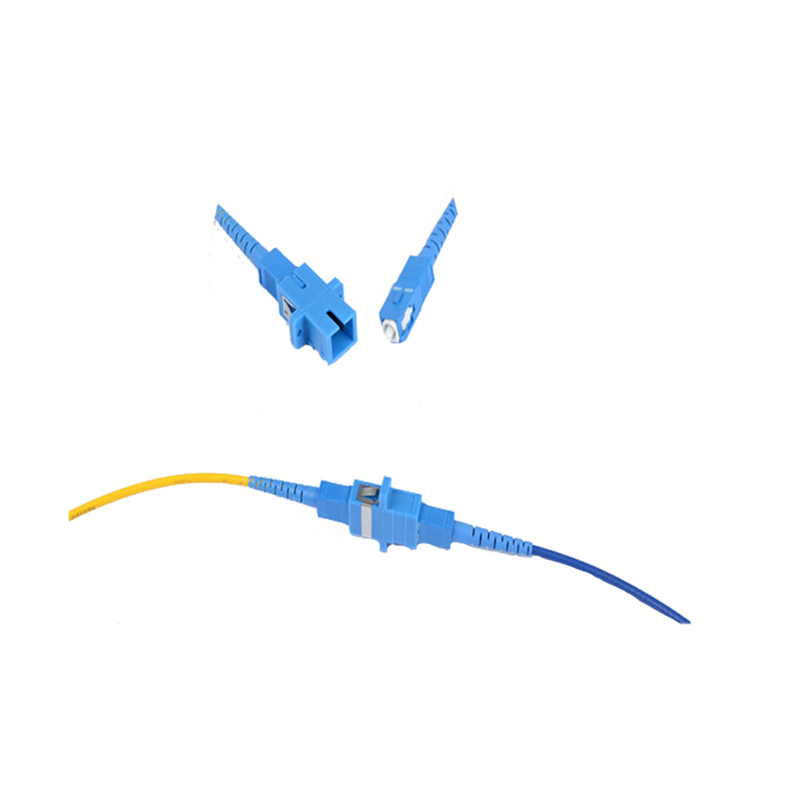 We are SC PC APC Fiber Patch Cord company, our products are used for linking the equipment and components ,we have with SC Fiber Connector types,our low insertion loss and low back reflection . 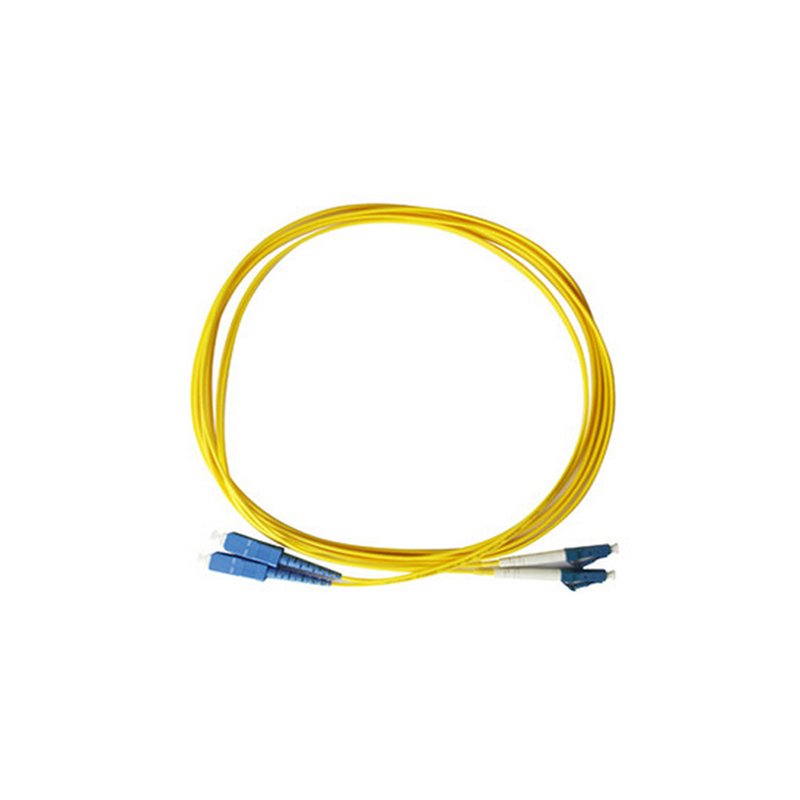 SC PC Fiber Patch Cord is one of most commonly used components in fiber optic network, SC APC Fiber Optic Patch Cord is widely applied in Telecommunication Networks ,Gigabit Ethernet and Premise Installations . 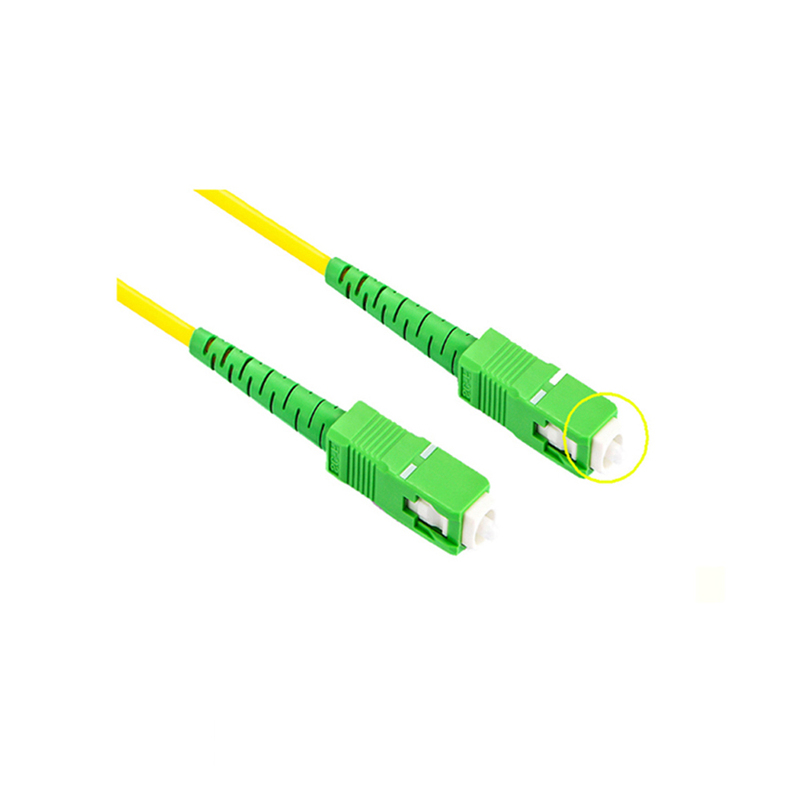 Looking for ideal SC PC Fiber Patch Cord Manufacturer & supplier ? We have a wide selection at great prices to help you get creative. 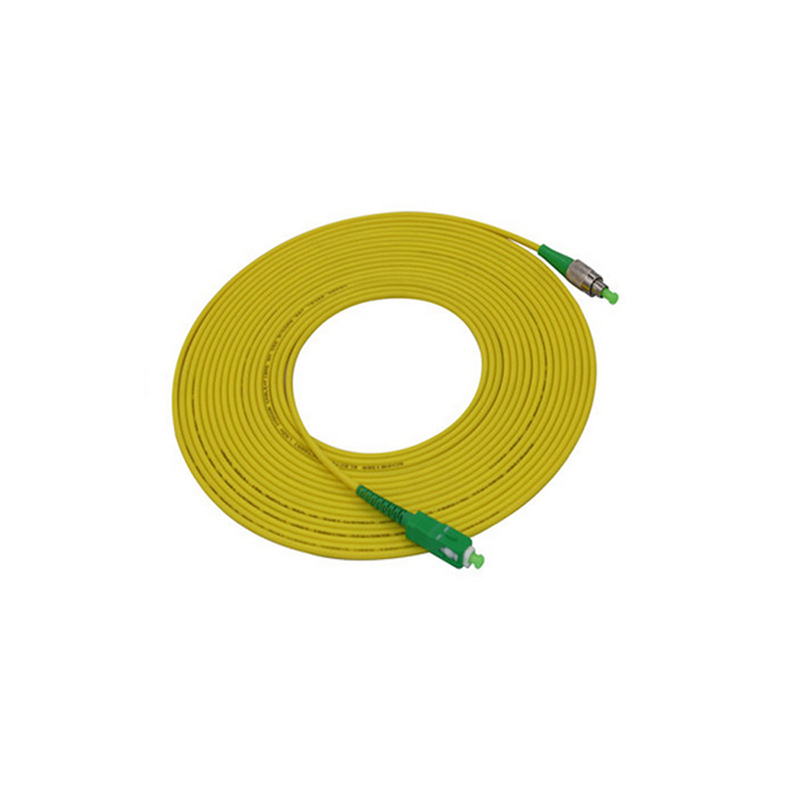 All the SC PC APC Fiber Patch Cord are quality guaranteed. We are China Origin Factory of SC APC Fiber Optic Patch Cord. If you have any question, please feel free to contact us.